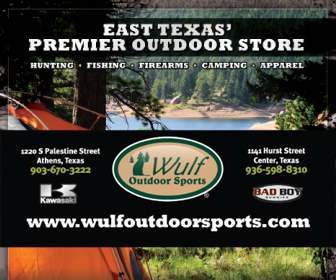 Click the Suscribe button below to have East Texas Outdoors Magazine delivered directly to your door. 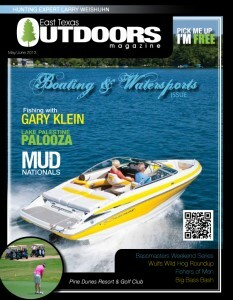 Click hereto view this issue. Note: the address on your check will be used as the mailing address for your subscription unless you instruct otherwise.